Dr. Al Fuertes, Divinity School alumnus, received the Anabaptist Mennonite Biblical Seminary’s (AMBS) Alumni Ministry and Service Recognition award last Jan. 29. 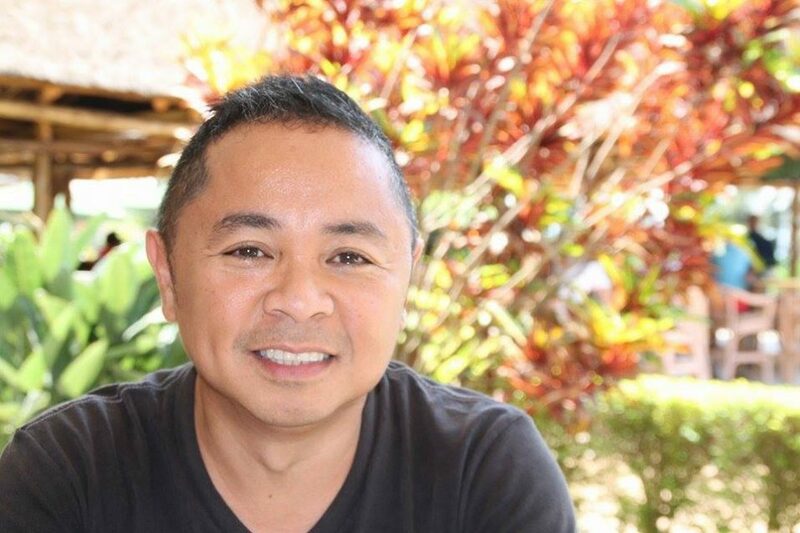 Fuertes, who was one of the awardees for 2019, was recognized for his work as a professor and field practitioner specializing in peacebuilding and conflict transformation in war zones. Through the annual award, the Indiana-based seminary honors alumni with an outstanding record of faithful ministry and service. 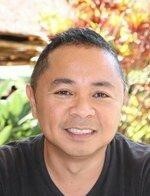 Fuertes, now an associate professor at George Mason University’s (GMU) School of Integrative Studies in Virginia, is from Surigao City. He graduated from Silliman University in 1990 with a Bachelor of Theology degree and served as a resident pastor of the United Church of Christ in the Philippines in Sto. Nino, San Agustin, Surigao del Sur from 1991 to 1995. Through the influence of Dr. Ted Koontz and Dr. Gayle Gerber, Fuertes’ professors in SU Divinity School, he chose to study at AMBS after he was offered a full scholarship by Ed Martin, then regional coordinator for Southeast Asia for Mennonite Central Committee, for a master’s degree in peace studies. He earned his Master of Arts: Peace Studies degree from AMBS in 1997 and his PhD in Conflict Analysis and Resolution from GMU in 2007. Fuertes was also a recipient of the 2015 Spirit of King Award, the 2014 Oscar Mentoring Excellence Award, the 2008 GMU Teaching Excellence Award and the 2001 AT&T Asia-Pacific Leadership Award. As an associate professor at GMU, Fuertes’ focus is on intercultural and interreligious facilitation and dialogue, global education, psychosocial trauma healing, conflict resolution, theology of struggle, anti-human, and displacement issues, among other fields. In an article published by AMBS on their website, AMBS Alumni Director Janeen Bertsche Johnson noted how Fuertes “influenced hundreds of people to work for peace and justice in communities that have experienced devastating conflict” as a teacher and practitioner of peacemaking in the U.S., the Philippines, and several other places.